At Call & Gentry Law Group, we are privileged to have attorney Emily Fretwell on our team. Emily is renowned for zealous representation of her family law clients, outstanding legal brief writing, seeing the big picture and paying attention to the details that impact families facing divorce. 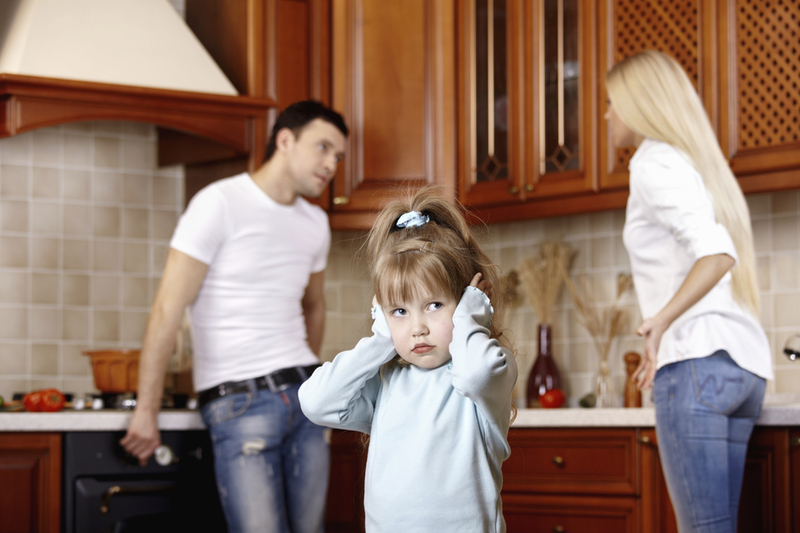 As a parent, she understands how important it is to consider children when representing individuals in a divorce. Where emotions may run high and tempers may flare, a voice of experience and calm control can make a tremendous difference in the ultimate outcome. Emily Fretwell, a mid-Missouri native, has direct experience representing family law clients from a multitude of economic backgrounds. Some of the most difficult divorces, however, involve high net worth divorces where significant assets are at stake. Perhaps one spouse brought a large inheritance to the marriage, or perhaps one spouse put the other through medical school. Or perhaps the couple together has built a thriving business but the marriage has crumbled. Regardless of the circumstances, our team at Call & Gentry can take on the most difficult of cases. With a diverse educational background, we know how to smell out foul play and expose hidden assets. Our team will engage in written discovery - tools used by the attorney to track down all assets of the marriage, whether they be hidden bank accounts, stocks, retirement accounts, or money tucked away by "shady accounting." If necessary, we know when to hire experts to appraise assets or offer opinions to fairly value assets of the marriage. Ready to grow your family through adoption? We can help you make important decisions and help you navigate through the challenging legal landscape with bringing a child into your family through adoption. Our attorneys will explain the process in plain language and map out the various decisions that need to be made to limit your stress and increase the joy in growing your family. Let's face it. Sometimes, divorce cases are not decided in a way that seems fair to all involved. When that happens, one side or the other may feel angry, frustrated, upset and overwhelmed by the outcome. Divorce decrees may require a divorcing spouse to pay child support or spousal maintenance for extended periods of time, or have specific guidelines on custody of children. As time goes on, however, changes in circumstances may cause the original divorce decree to become even more unfair and one-sided. Call & Gentry Law Group can seek a motion to modify these decrees based on changed circumstances since the original divorce, and thereby correct the fundamental unfairness. Let Call & Gentry Law Group be your attorneys and help you with your family law case, be it divorce, child custody issues or motions to modify. Our experience is the difference. 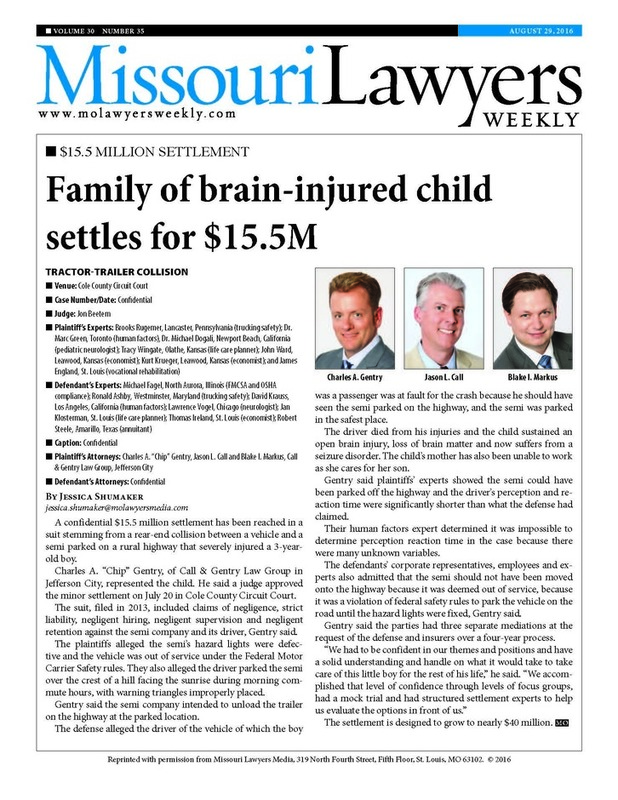 Call to speak with family law attorney Emily Fretwell today at 573-644-6090 or email us at contact@callgentry.com.